The health and beauty of your teeth are important to you. You know that you need to visit your dentist regularly in addition to your home oral hygiene habits to maintain your dental health; however, your schedule is limited. You do not always have the time to schedule appointments for restorations. 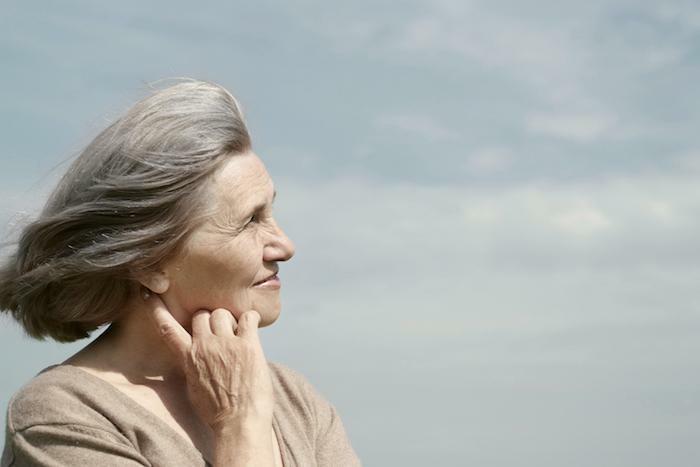 Now, you no longer need to put the treatments you need on hold. You can get crowns or veneers in just one day with a revolutionary new technology. 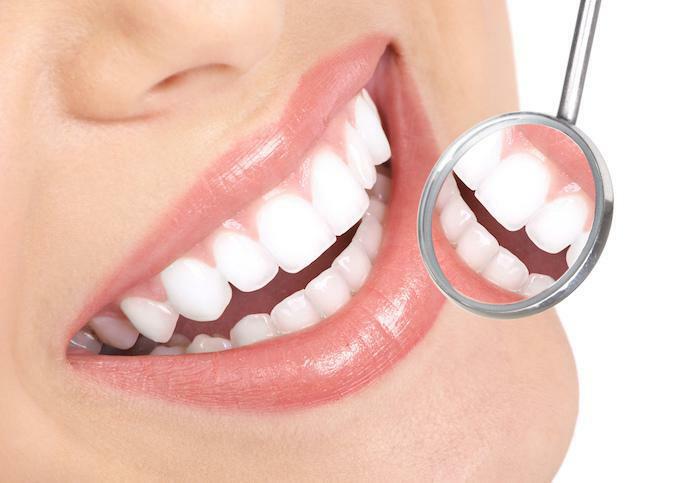 With E4D restorations, you can have the entire procedure completed in one appointment. E4D technology transforms the entire restoration process from start to finish. 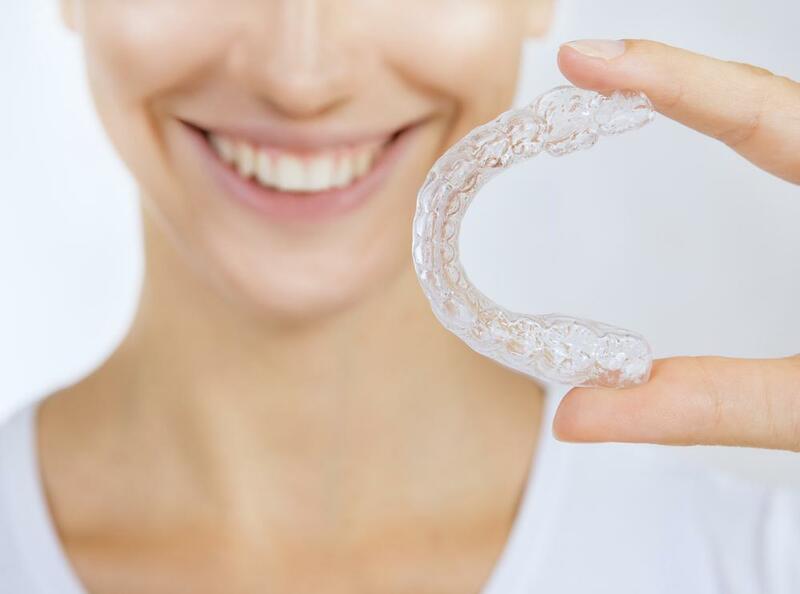 After your teeth are prepared for your veneers or crown, 3D impressions are taken. This eliminates the need for the traditional, messy material—perfect if you have a strong gag reflex. Instead, highly detailed images are produced instantly without any pain or discomfort. The information is then sent to in-office software. This allows the specifics for your restorations to be created. They will be made to match your exact requirements, including the size, shape, and color. Finally, after everything has been finalized, the information is sent to an in-office milling machine, not a dental lab. The milling machine will create your veneer or crown from a single block of all-ceramic material. The entire process only takes about an hour. 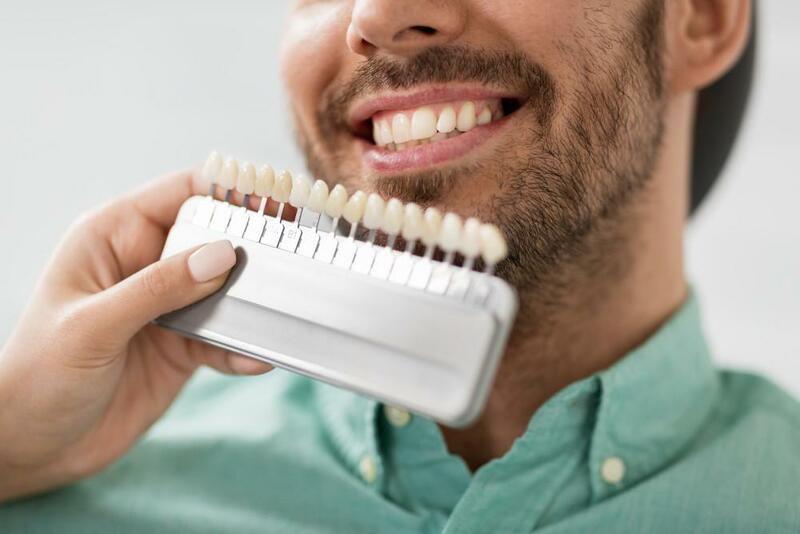 In just one visit, you will have a high-quality, durable restoration without the need for a temporary restoration or a second appointment. Although the entire process only takes about an hour, do not be concerned about the results being compromised. It will be strong and durable, allowing it to last for several years with the right aftercare. Best of all, it will look just like a real tooth. With E4D technology, the entire process to get the restorations that you need is simplified. Not only will it save you time and money, but it removes any room for error. Everything is handled in-office to promote precision and accuracy. In addition, it eliminates the need for temporary restorations or uncomfortable impressions. If you have been putting your dental care on hold due to schedule constraints, do not wait any longer to get the restorations that you need. 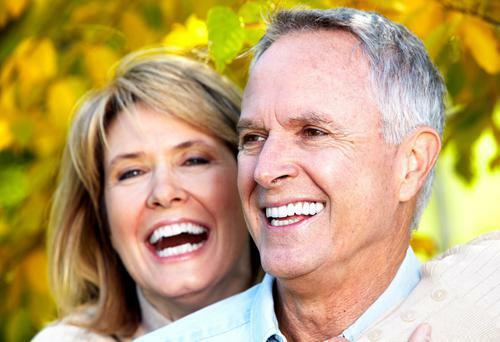 In just one visit, you will have high-quality crowns or veneers to enhance your oral health. With natural-looking results, you can smile with confidence as you walk out of the dental office. Dr. Jerry Bock is Chicago’s trusted dentist for superior dental care. For more than two decades, he has been creating stunning smiles using his advanced qualifications and state-of-the-art technology. In addition to general dentistry, he offers a variety of specialty services—from gum contouring to restorations. With his patients the core of his focus, he strives to provide the care you need that accommodates your schedule. 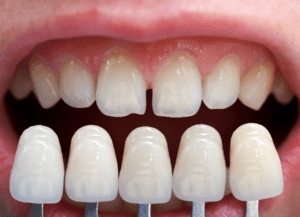 If you need a crown or veneer, benefit from E4D technology. Contact Cityview Dental Arts today to schedule a consultation.